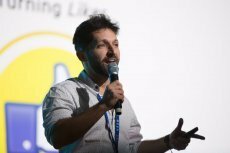 Blockchain-based competitor of YouTube, video sharing platform Viuly, presented its vision of more efficient ways of distributing/sharing videos and monetizing content at the Block O2O and Fintech O2O summits. 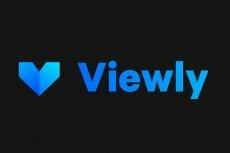 Viewly, a decentralized platform, added Charlie Shrem to its advisors’ team. 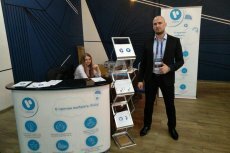 In turn, Shrem made a 900ETH investment in the platform. 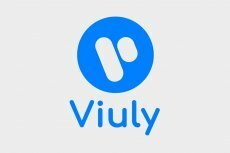 Viuly is to disrupt the existing video-sharing ecosystem with its world’s first decentralized video sharing platform based on blockchain. 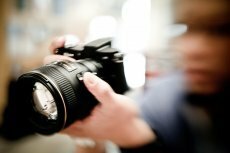 Tokenized video sharing platform Flixxo is to become the anticipated “decentralized YouTube”. The ICO starts in 5 days. 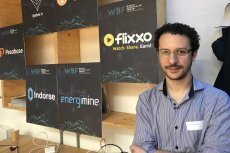 The social networks of online video streaming are set to undergo a seismic shift with the launch of the Flixxo token sale on October 24th, 2017.